CG Says: The 2018 BMW 7-Series is relatively unchanged and sees only some rearranging of options. The 7-Series’s structure features aluminum and carbon fiber for weight savings and improved rigidity. 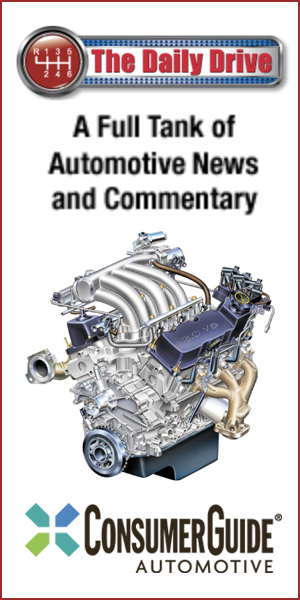 The 740 models have a 320-horsepower turbocharged 3.0-liter 6-cylinder engine; the 750 has a 445-hp turbocharged 4.4-liter V8. The line-topping M760i is powered by a turbocharged 6.6-liter V12 with 601 hp. The high-performance Alpina B7 has a 600-hp turbocharged 4.4-liter V8. 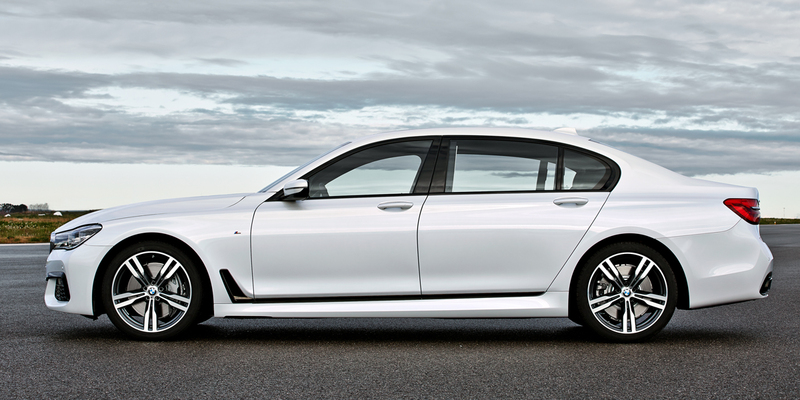 BMW says the Alpina B7 is capable of 0-60 mph in 3.6 seconds and a 193-mph top speed. 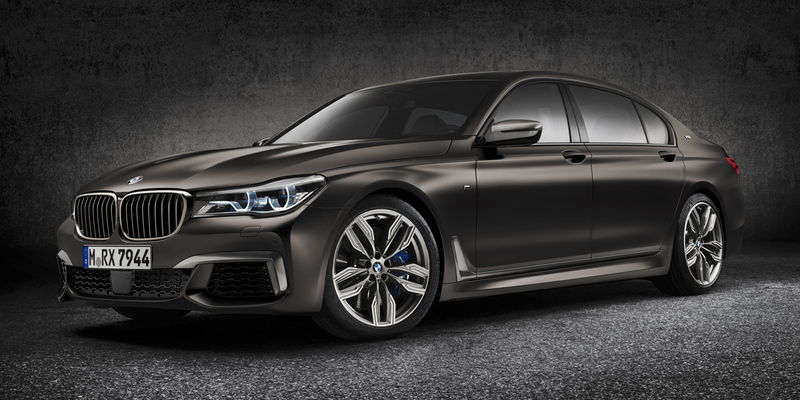 There is also a 740e xDrive plug-in hybrid model; it combines a turbocharged 2.0-liter 4-cylinder engine with an electric motor for a combined 326 hp. As expected, a plethora of luxurious features is standard, such as power-closing doors, a hands-free power trunk lid, dual-pane panoramic sunroof, Wi-Fi Internet capability, wireless device charging, and adaptive air suspension. The standard iDrive infotainment interface includes a touchscreen that recognizes gestures for some controls. The optional Active Comfort Drive with Road Preview system uses a camera to detect changes in the oncoming road surface and adjusts the suspension accordingly. Remote Controlled Parking allows the driver to move the car in or out of a parking spot while standing outside the vehicle. Available luxury features include heated armrests on the doors; an air ionizer that emits one of eight perfume scents; and a Touch Command Tablet for rear-seat passengers that offers driving information, various seat and infotainment controls, and Internet access via the car’s Wi-Fi system. In any of its forms, 7-Series is a technological tour de force that boasts a formidable array of ultra-luxurious features and cutting-edge gadgetry. 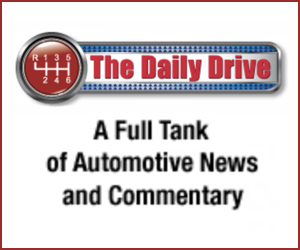 It’s a compelling competitor in its class—particularly against its primary rival, the Mercedes-Benz S-Class.